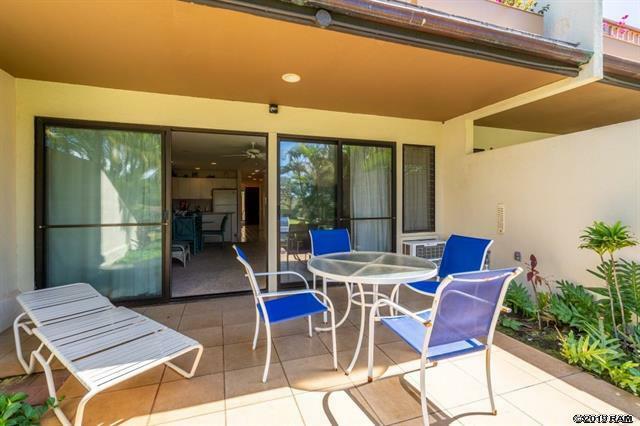 Maui Kamole E102 is a ground floor unit listed last week with a prime location in the back of the unit close to the tennis courts and 1 of 2 pools in Maui Kamaole. The location in the community is a huge bonus as community residents and guest enjoy the ease of access. The lanai off of the main living room adds another dimension to the living area and creates an interesting blend of indoor/outdoor living. 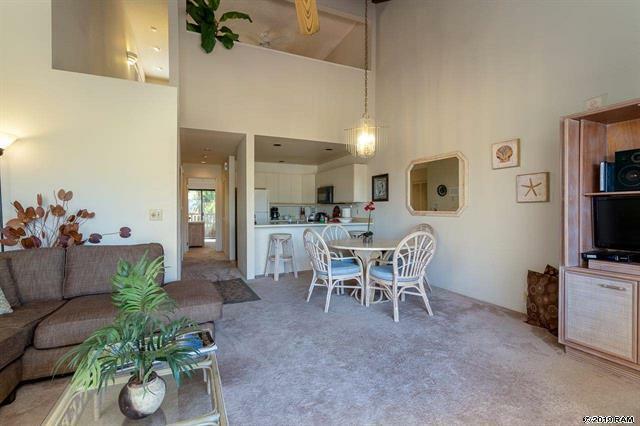 Already with a spacious 1 bedroom, 2 bathroom, and 849 sqft design, the unit is very spacious with plenty of natural light enhancing the Kihei lifestyle. With the lanai connecting onto the spacious lawn, it feels as if it’s the unit’s backyard. 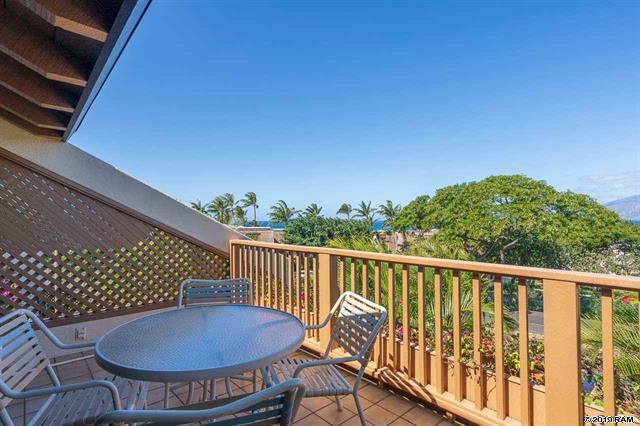 Maui Kamaole I214 is a neat 2nd floor unit with a large lanai offering wide open ocean views towards the West Maui Mountains. 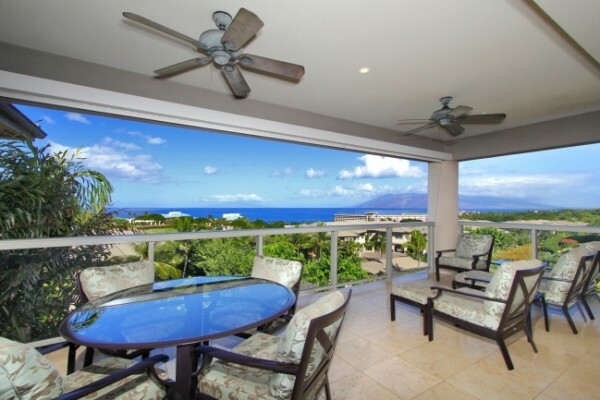 As a north facing unit, the unit is perfectly set to capture the year round sunsets and the pastoral colors of the famous South Maui sunsets. More or less in original condition, the unit has been well maintained over the years and is perfectly move in ready for use. With a 227 sqft outdoor lanai, the unit already offers a large feel with the lofted layout. Off to a solid start with 6 units sold for a running sales volume just shy of $1.1 million, the Maui Kamaole market is poised for more sales with 6 units in escrow. 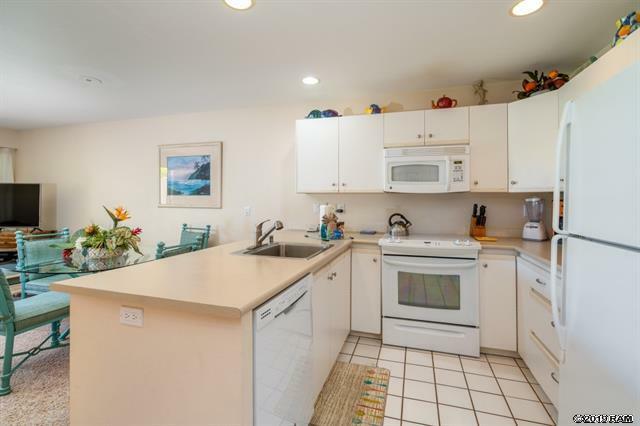 All 6 units sold except for one was sold with 5 months coming to market which is a fast days on market for any Kihei condo for sale. In terms of price per sqft, buyers should expect o pay around $600-$800, not a bad value for a vacation rental condo. 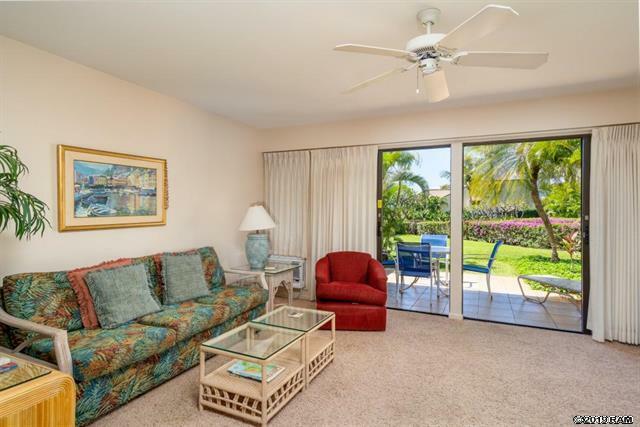 The community is popular among buyers because of its prime location across from Maui Kamaole Beach III and the complex’s ability to be rented out as a short rental. The rental income is a strong selling point for buyers because they can rent the unit out while it is not in use. So far, 5 of the units sold have been in the $600k range, while one sale was in the $800k+ price point. The lowest priced unit was in the middle of the complex and in original condition. The highest priced unit sold was a spectacular lofted remodel with strong ocean views and great location in the complex. If you want a deeper dive into the data, check out our Maui Kamaole Sold Data. 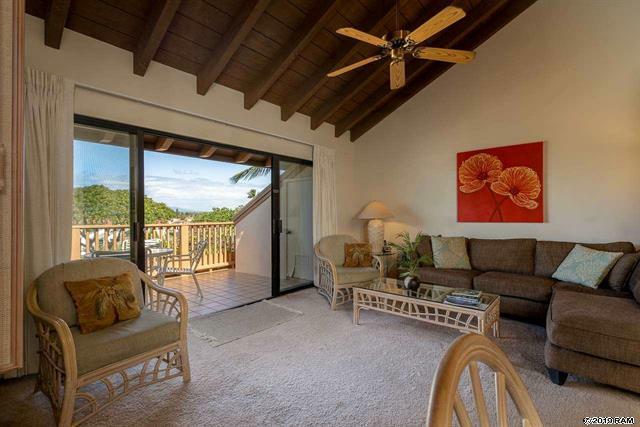 If at this time you still do not see a property that you like, you can stay up to date with our Maui Kamaole new email listing alert.